 Assassin’s Creed: Utopia is a cancelled mobile game on GREE platform, meant for release for Android and Apple iOS devices. 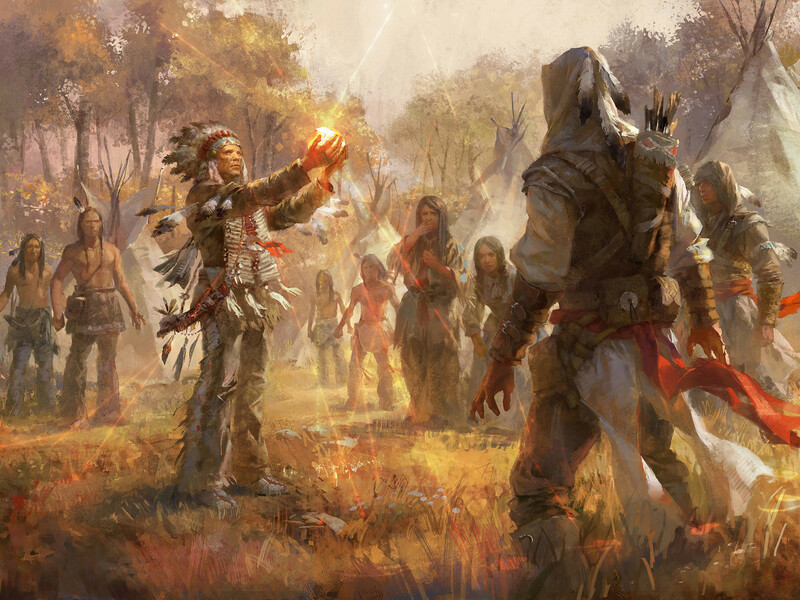 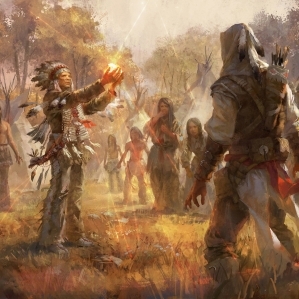 The story would lead up to the events of Assassin’s Creed III, while the gameplay would’ve been entirely different. 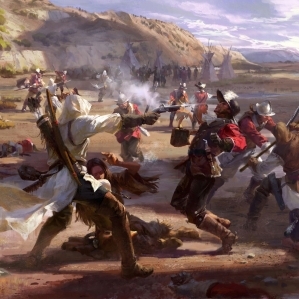 Utopia was meant to take place in the 17th century, at the beginning of the colonization of America, spanning over 150 years, to help players “discover how the Assassins influenced history and helped shape the nation’s original thirteen colonies.”, focusing on the immigrants who traveled to the New World to create their own utopia, away from persecution in Europe. 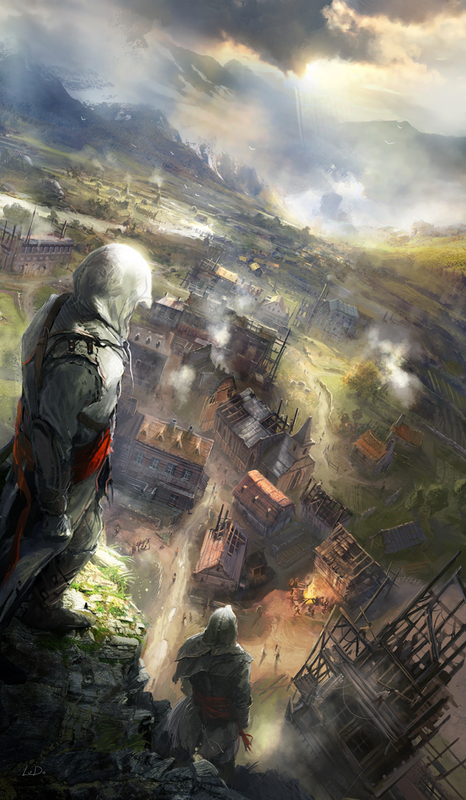 Abstergo Industries took interest in the time period and created what they called “Utopia”. 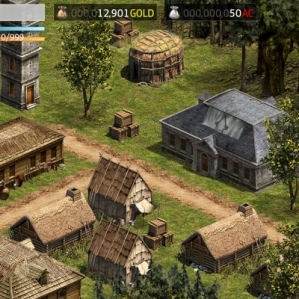 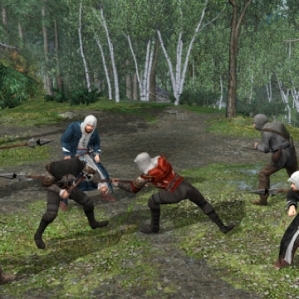 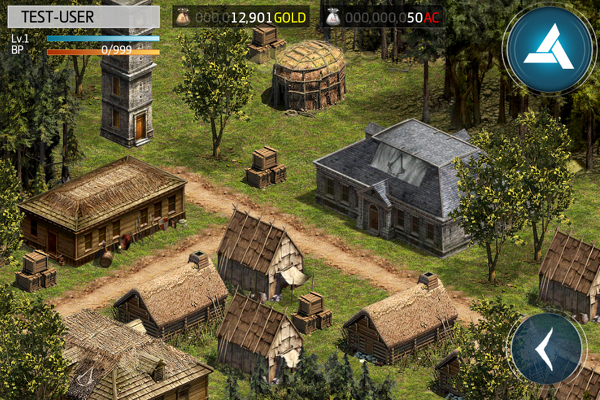 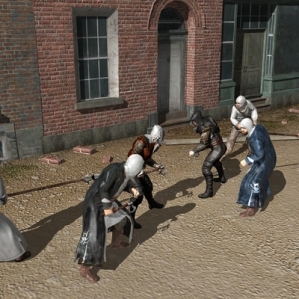 The gameplay was planned to involve “building your own Assassin’s Creed Utopian colonial city,” and would have more of a “social slant” than any of the earlier games. 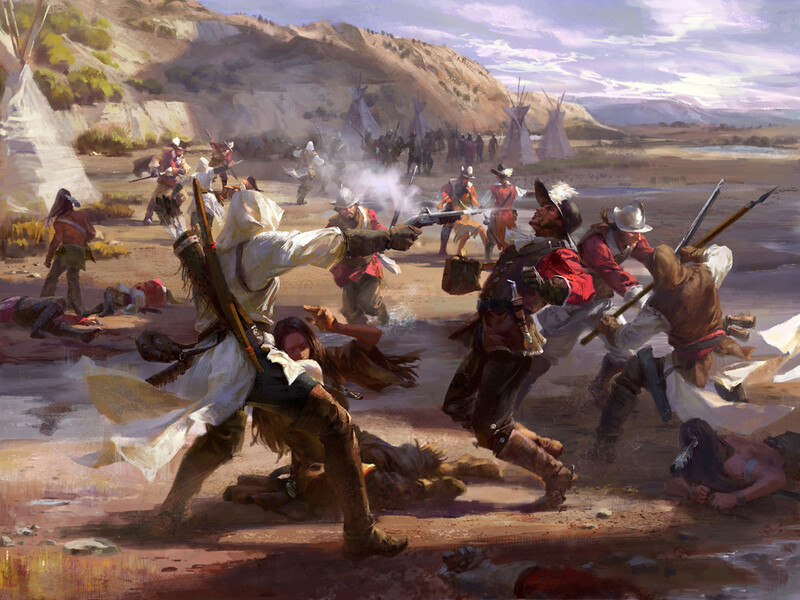 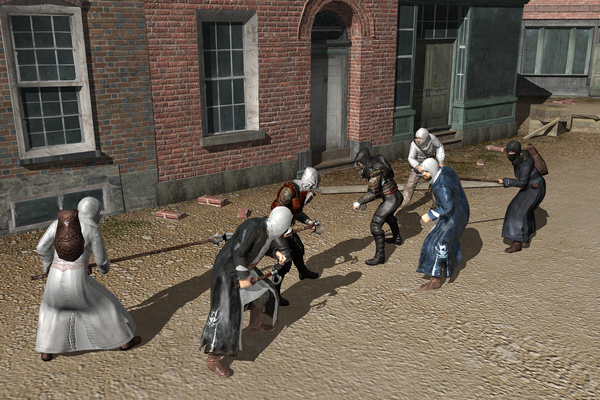 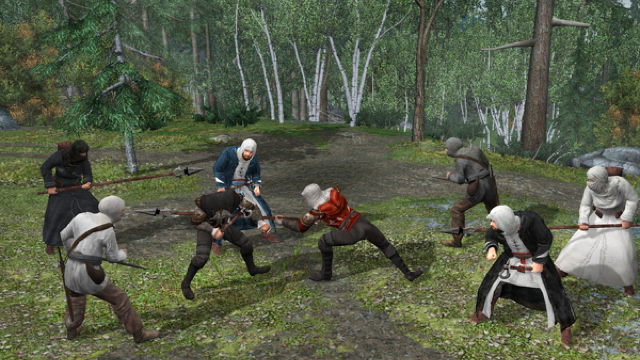 The Assassins of each colony would take on their enemies in “limited time epic battles,” and players would be able to pit their strength against friends in asynchronous 3D brawls. 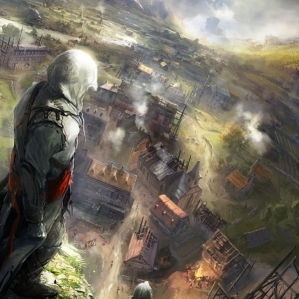 The project was revealed prior to the release of Assassin’s Creed and after a considerable period of no updates regarding the development process and release, the project was cancelled.